The second meeting of the High Level Working Group on the Caspian Sea issues has kicked off in Nur-Sultan city, Trend reports with reference to the Kazakh Foreign Ministry. 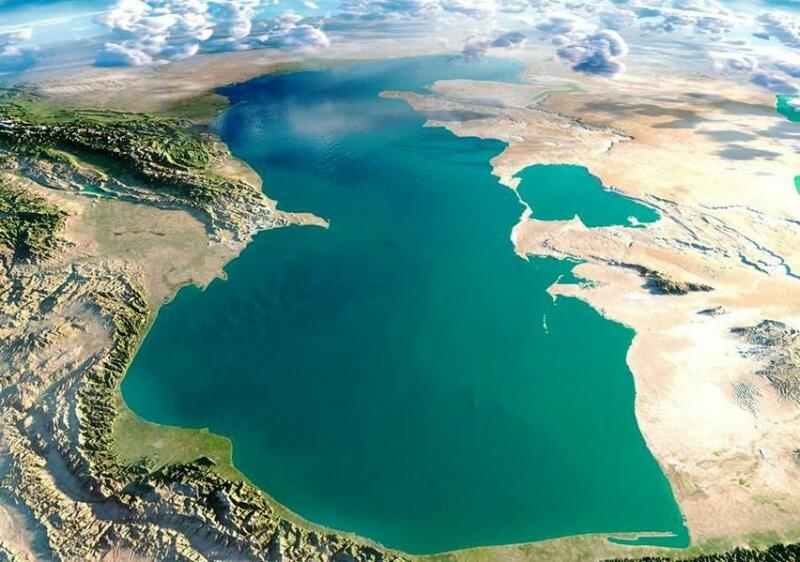 As part of the meeting, it is planned to continue adjusting a draft agreement on the establishment of direct baselines in the Caspian Sea, as well as discussing issues related to the implementation of the Convention on the Legal Status of the Caspian Sea and the implementation of the agreements and instructions of the heads of state following the Fifth Caspian Summit August 12 last year in Aktau city. The first meeting of the working group will be held Feb. 19-20 in Baku. The parties adopted the Rules of Procedure of the High Level Working Group on the Caspian Sea issues, exchanged views on the implementation of the agreements reached following the Fifth Caspian Summit, reviewed various aspects of cooperation in the Caspian Sea, and also reported on the progress of the implementation of the internal procedures on signed agreements, in particular, the process of ratifying the Convention on the Legal Status of the Caspian Sea.